Calculus Made Easy is a book on calculus originally published in 1910 by Silvanus P. Thompson, considered a classic and elegant introduction to the subject. 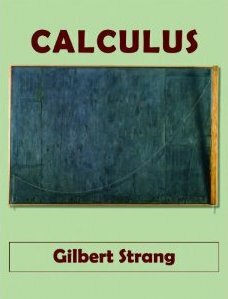 I have enjoyed Calculus, Second edition* by Gilbert Strang. 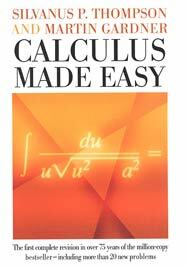 It is similar to Calculus Made Easy, but is more advanced. 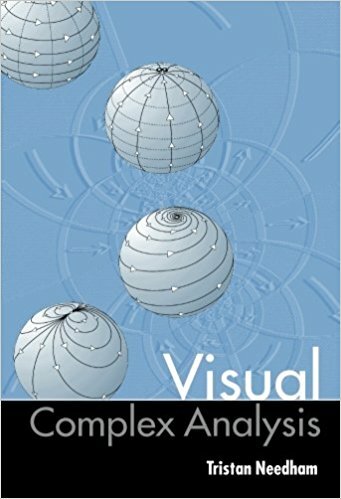 Visual Complex Analysis* is legendary. Just as Calculus Made Easy it uses geometrical approach instead of usual symbolic one. 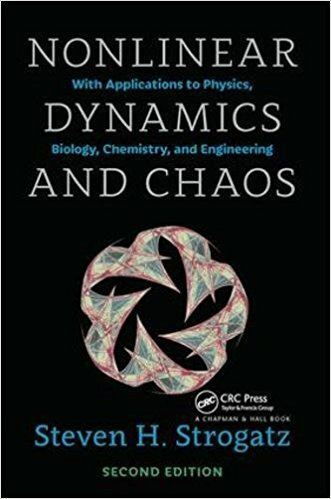 Nonlinear Dynamics and Chaos* is another more advanced textbook that is famous for its great pedagogy. You can also find Strogatz's lectures on youtube. The text is based on the PDF version from Project Gutenberg converted to html by hand. Thanks to Paula Appling, Don Bindner, Chris Curnow, Andrew D. Hwang and Project Gutenberg Online Distributed Proofreading Team for preparing the original PDF. The theme is borrowed from Dive Into HTML5 by Mark Pilgrim released under the CC-BY-3.0 license. Full legal notices. Github page.